I think I have asthma. Now what? Some signs of asthma include a chronic cough, difficulty breathing, tightness in the chest, or wheezing. Talk to your doctor if you or your child has a cough that keeps you up at night, a cold that won’t go away, shortness of breath or wheezing after exercise, or coughing, wheezing or chest tightness that seems to occur at a certain time of year or in conjunction with your allergies. 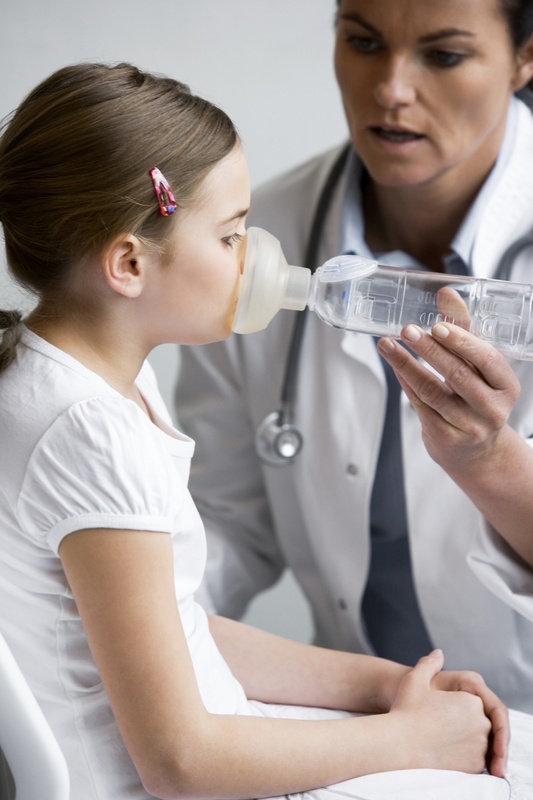 A physician will diagnosis asthma based on one or more of the following: a history of symptoms, physical examination of lungs and nasal passages, a breathing test, such as spirometry, or a trial of asthma medications. Other tests that might be performed include allergy testing, chest X-ray, bronchial challenge tests or exercise challenge tests. Not all breathing difficulties are asthma. Conditions such as cystic fibrosis, pneumonia or chronic obstructive pulmonary disease (COPD) may mimic the symptoms of asthma. If you’re not comfortable with your diagnosis or an aspect of your treatment, ask to be referred to a respirologist. Each person’s asthma triggers are different, and an important part of managing the condition is identifying what your triggers are. Some triggers are considered inflammatory, meaning they cause mucus and inflammation in the airways. 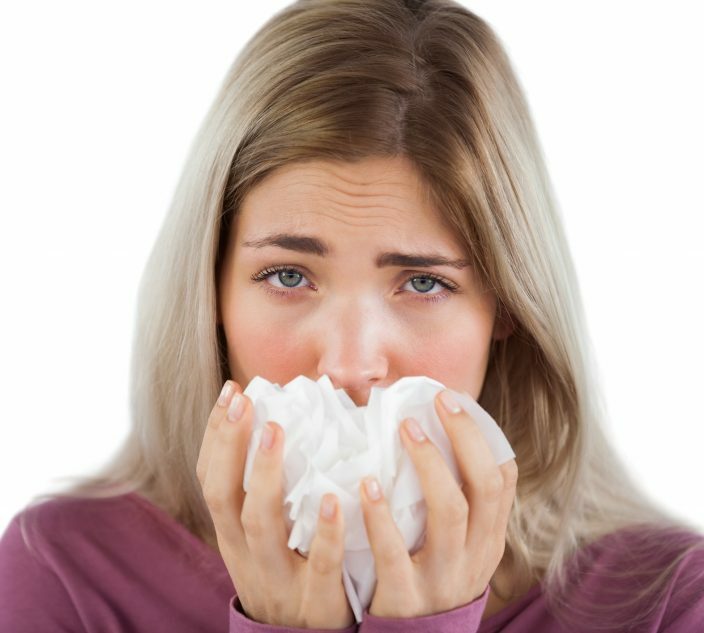 Allergens: They could be allergy triggers, such as pollen, pet dander, dust mites or mould. Viral infections can also cause inflammatory symptoms. Irritants: Other triggers are called irritants, and are not allergy-based. They cause the muscles in the airways to contract. Irritants include cigarette smoke, exercise, cold air, chemicals, fragrance and air pollution. Keep track of where and when your asthma flares up. If it’s normally at home, than something in the house, such as a pet or dust mites, might be the trigger. 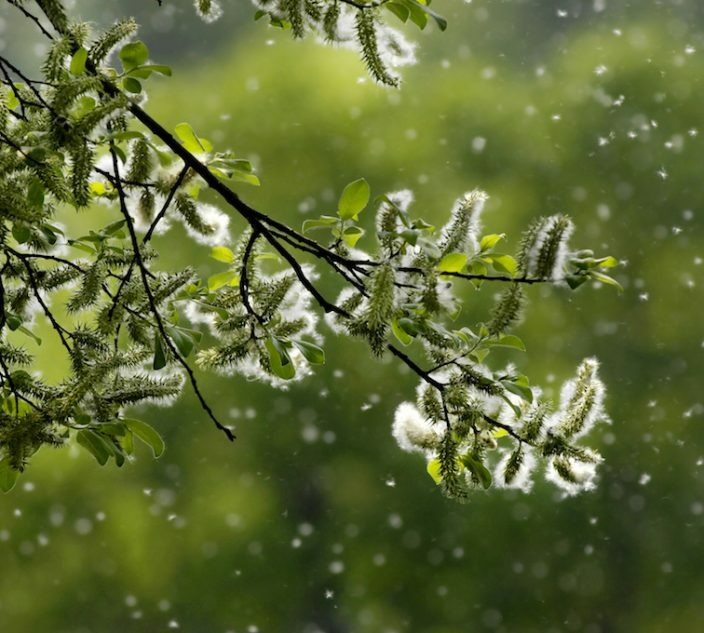 If it’s always in springtime, then pollen allergies are a likely culprit. Your doctor or asthma educator can help you identify your triggers. Asthma treatment is generally two-fold. First you should avoid your triggers wherever possible. Secondly, your doctor will prescribe you medication. Generally this will include a controller (or preventer) medication and a reliever (or rescue) medication. Controller medications are taken on a daily basis and treat the underlying inflammation of the airway. Some people stop taking their controller medications when they feel well, but this can lead to worsening asthma symptoms, and can be dangerous. 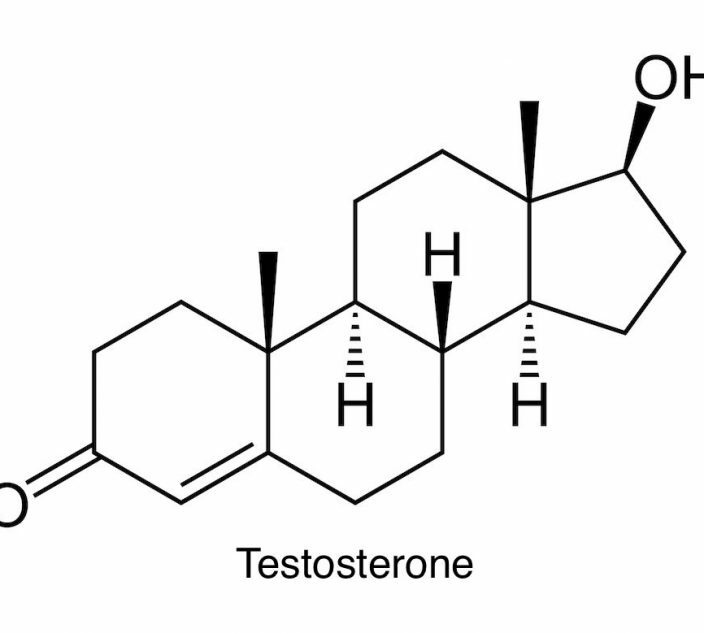 If you reduce the inflammation in the airways with medication, when you’re confronted with a trigger, you’re less likely to have a significant reaction. On the other hand, reliever medications are used when you are having an asthma flare-up. They work to open up the airways quickly – you should feel relief within five to 10 minutes and it will last up to four hours. Rescue medications should be used sparingly. If you are using your reliever more than three times per week, your asthma in out of control. An asthma educator is a health professional who is certified to help people with asthma understand their disease and how to manage it. They work in conjunction with physicians and other health professionals to optimize the health and lifestyle of a person with asthma. Learn more about U.S. asthma educators here, and Canadian asthma educators here.